"Making Disciples One Soul at a Time"
I would like to take this opportunity to welcome you to our web site. It is our mission and vision to equip the people of God for the work of ministry. 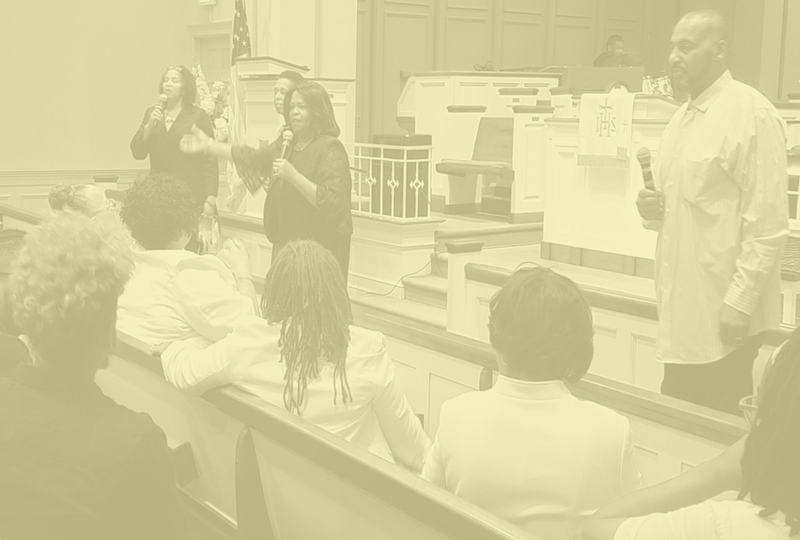 It is our desire that those that attend this local assembly would be conformed to the image of God's dear Son, through the process of Education, Exhortation, and Edification. We extend this invitation to you to come and share in the awesome worship experience here at Shiloh. For as we worship, we worry less. As we praise the Lord, we experience His peace and as we pray, we discover His power. Come and discover for yourself the awesomeness of God. It was a dramatic salvation experience in 1974, that has lead me to this point in ministry. The first night I was saved, I began witnessing to my chess partner. I told him that Jesus could save us from our sins and give us a new and better way of life. The next person I told about Jesus was my girlfriend, who later became my wife and has been for the over 40 years. We have two beautiful adult children who have given us nine delightful grandchildren. 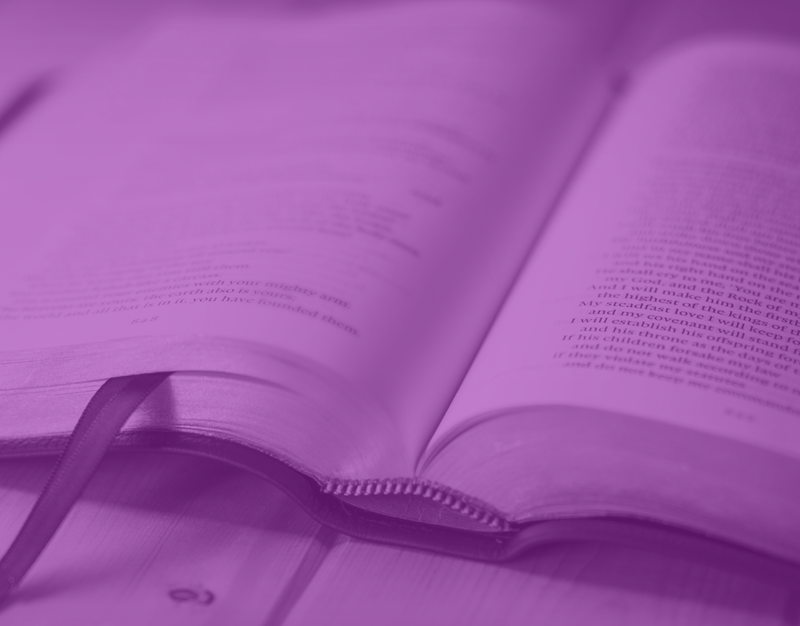 In my quest to learn more about Jesus, I joined a little Bible believing church. There I learned the real importance of telling others about the Lord and began street witnessing on the corners of Camden, NJ. Many people came to know the Lord through that ministry. 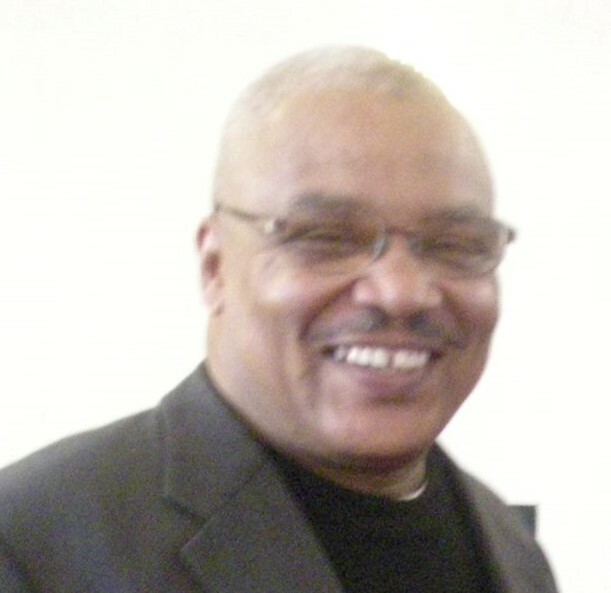 I was further educated through Manna Bible Institute, Philadelphia, PA and Covington Theological Seminary, Covington, GA. After those educational experiences, I joined the A.M.E. Zion Conference where I received licenses for preaching, including an Exhorters license, a Local Preachers license, and a Traveling Preachers license. 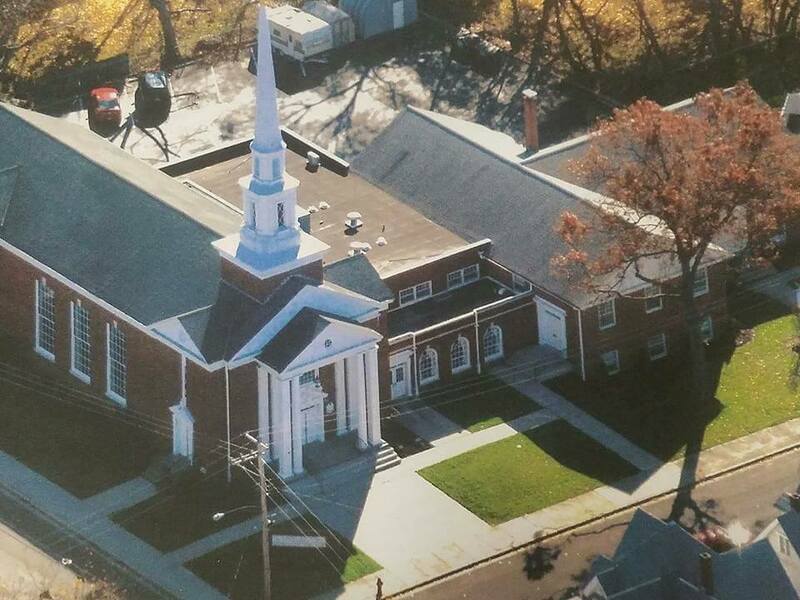 Some years later, the Lord moved me into the Baptist denomination and I joined the First Baptist Church of Jericho that I served as a Deacon. 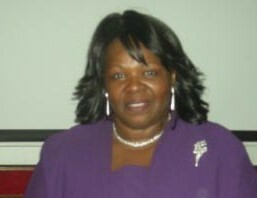 Later I was ordained as a Minister and served in that capacity for six years. Finally, I was ordained as a Reverend in 1996. 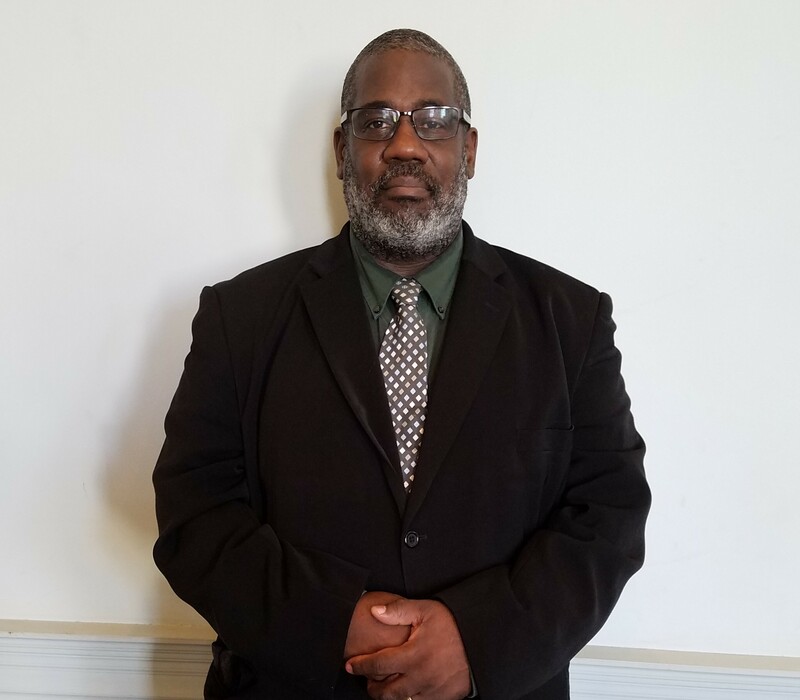 I obtained a Bachelor of Science in Bible, from Philadelphia Biblical University, Langhorne, PA., a Masters Degree in Education, and I am a candidate for a Doctorate Degree in Education. 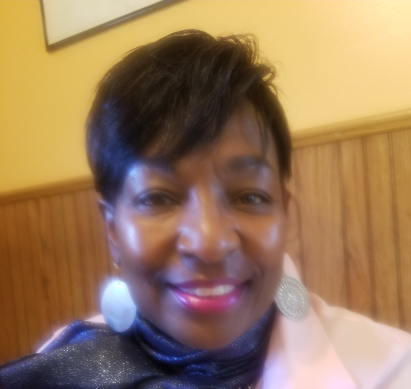 I am an Elementary School Teacher, member of the Ministers Conference of Woodbury and Vicinity, President of the Union of Churches of Penns Grove, NJ and Vicinity and Pastor of Shiloh Baptist Church for the past twenty one years. During World War I there were no churches in the Penns Grove area for African Americans. 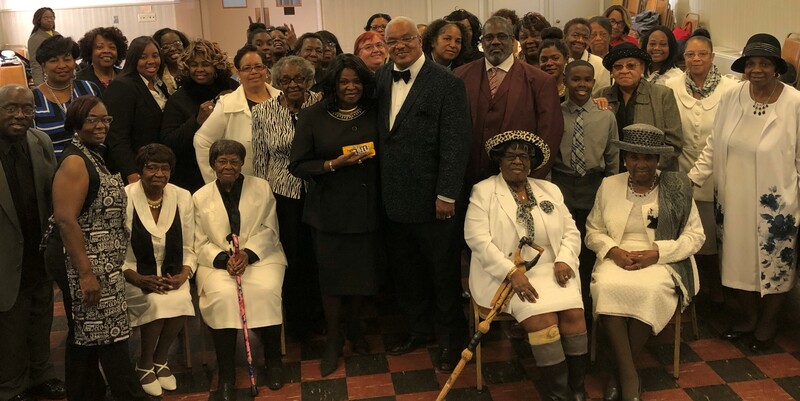 On April 20, 1917, a few consecrated men and women of the community saw the necessity of caring for the spiritual needs of the growing African American population and met together for a religious service. After the lapse of a few months, a store was rented on West Pitman Street between Lanning Avenue and Broad Street and the Rev. Lawrence, a Methodist Minister of Chester, Pennsylvania led the little band of worshippers in their devotions. As a very large segment of this early congregation was Baptists, Rev. Lawrence, after a short stay, relinquished the work of this ministry to Rev. Matthews of the Baptist faith who was the first called pastor. He was followed by Rev. E. L. Mosley. They formally organized as a Missionary Baptist Church. This marked the humble beginnings of Shiloh. Rev. 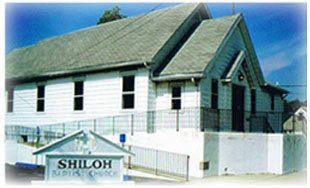 Milton Hilary was called to pastor Shiloh in 1933. Rev. Hilary served faithfully for 45 years until his passing on March 7, 1977. Rev. 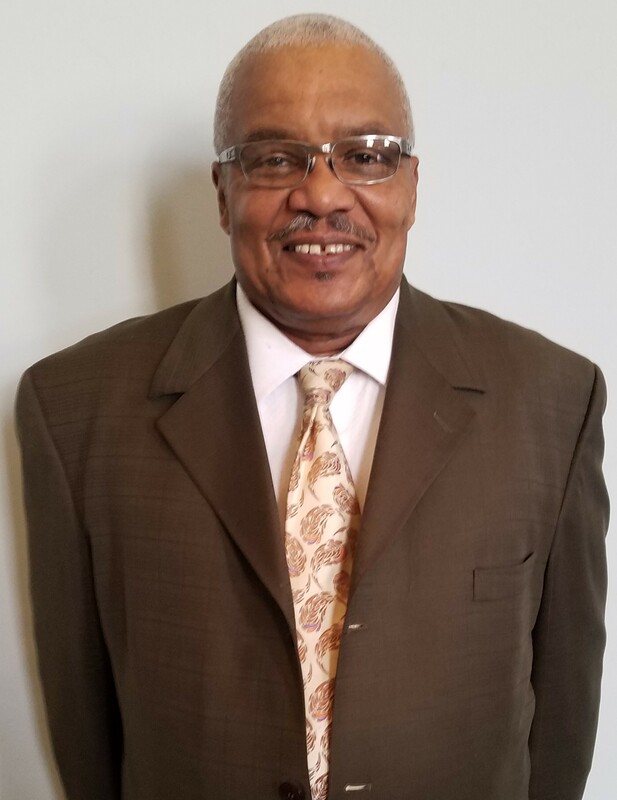 Alexander Benjamin, Sr. was called to Shiloh in January, 1978. 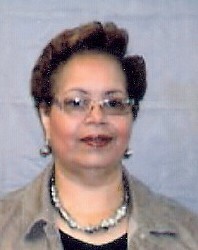 In 1996, after eighteen years of dedicated service, Rev. 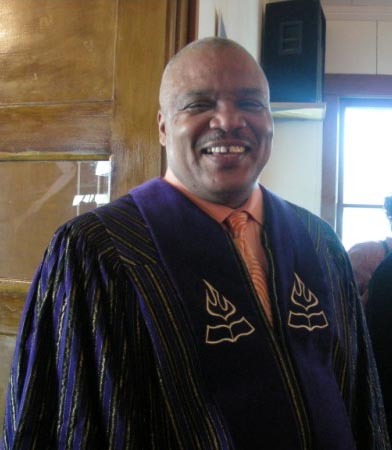 Benjamin retired as pastor of Shiloh. In 1997, the Lord led Rev. 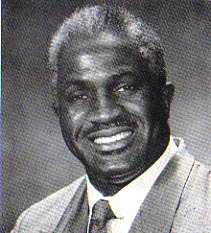 William Tuff, Jr. to Shiloh and in 1998, he was installed as pastor. 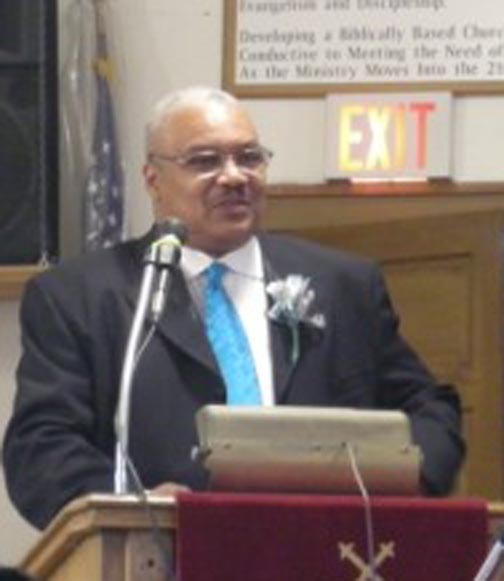 Under the capable leadership of Reverend William Tuff, Jr.,the Shiloh Baptist Church of Penns Grove has soared to new heights. 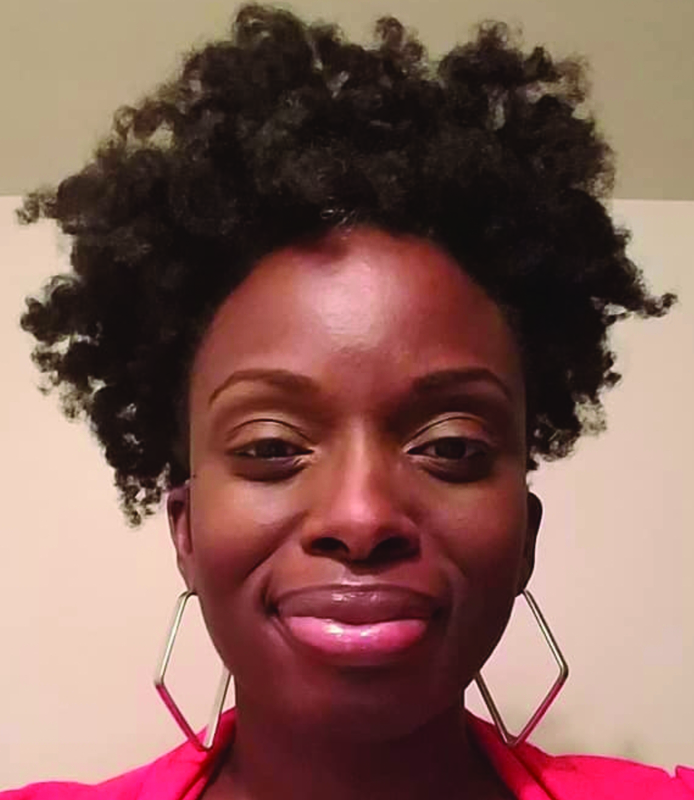 Pastor Tuff's first order of business was to proclaim a vision for the church to be equipped for ministry through Christian Education, Prayer, and Divine Guidance. The purpose of which would be to carry out the mandate of Christ to reconcile lost souls to God through Evangelism and Discipleship. 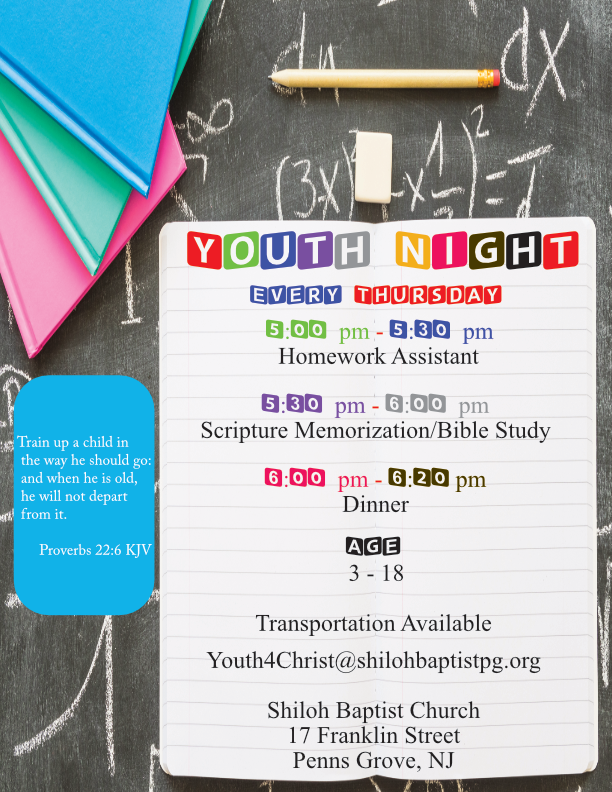 With the intent of leading Shiloh into the new millennium, the emphasis has been to develop a biblically based church able to meet the needs of its people. 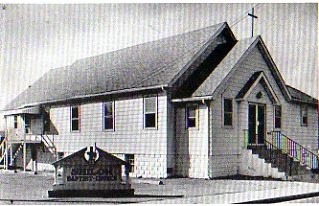 17 Franklin Street, Penns Grove, New Jersey (Formerly St. Paul Methodist Church). 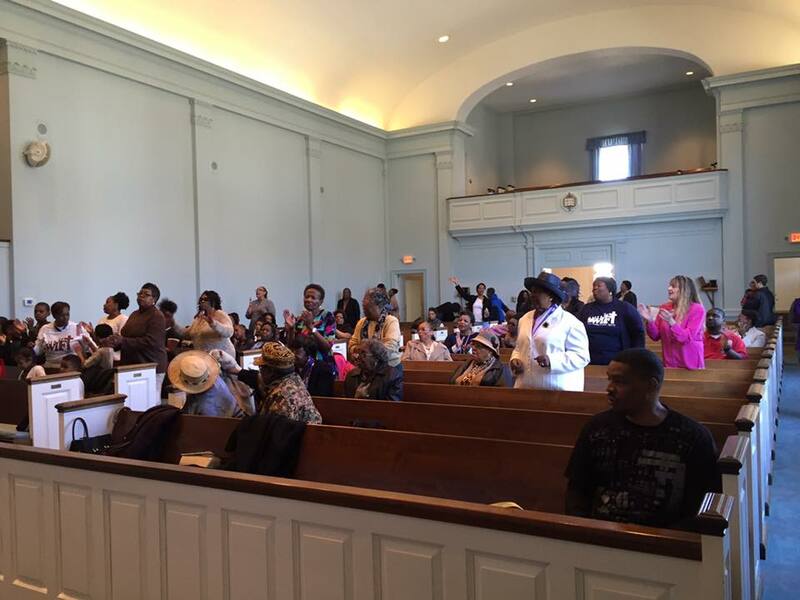 Since its humble beginnings in 1917, Shiloh Baptist Church has become a vibrant multicultural spiritual force in the Penns Grove community. With God's help, we will continue to carry out His mandate to go into the world and make disciples of men, women, boys, and girls. To God be all the glory for the great things He has done through the household of faith here at Shiloh. May He continue to bless and keep each of us as only He can. In the Pursuit of Holiness. As the Ministry Moves into the 21st Century. "Give unto the LORD the glory due to His name; Worship the LORD in the beauty of holiness." Encourages the Church to reverence God. This ministry involves helping, serving and caring. Reaches out to the church, community, and the world. Copyright by Shiloh Baptist Church 2019 All Right Reserved.